Not sure why this is getting such a smarmy sarcastic answer. Theyre a pair of jogging pants for christ sake. You honestly wear them going to work/school ? Can see myself doing groceries in them but not more. is it really that big of a deal? if it looks good i don't really see any issue. a photo was posted from pitti with someone wearing them and it was decent. Anyone wash their COS joggers yet? Medium fit perfect at the moment but worried that they might shrink a bit more than I'd like and end up like leggings. Wouldn't go that far, just standard joggers. 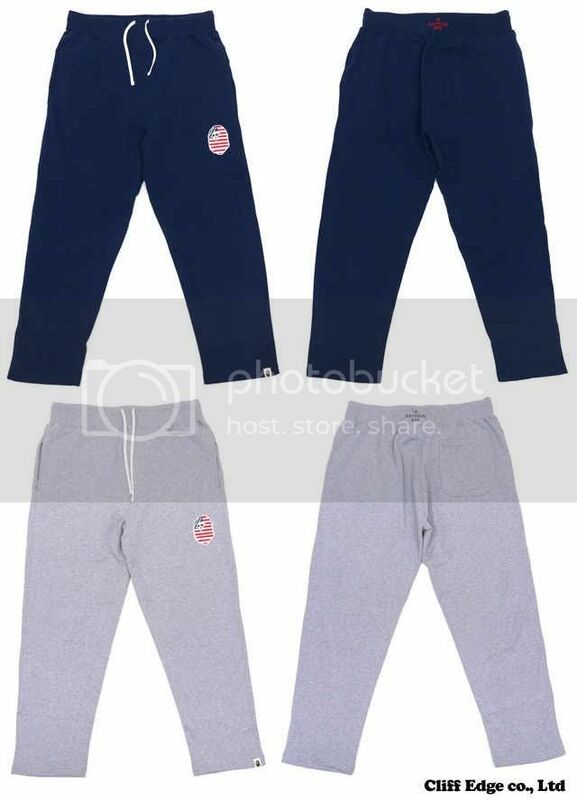 Guys just bought these HOLLISTER tracksuit bottoms for £14.90 they were 50 Quid, BARGIN! Not likely to be able to do a pick though, sorry. Anyone able to do a pick up? Will pay for your troubles of course. If I was heading back into town mate, then I would, but not likely to be in again until next weekend. Appreciate the heads up mate! Completely changed my mind after trying on the cos ones. Still not sure about the look but they're so ridic comfortable. Bought the COS ones today, think I prefer them to the Acne ones I have.